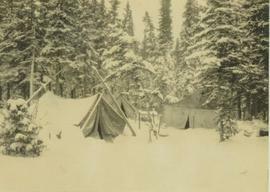 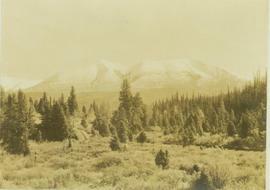 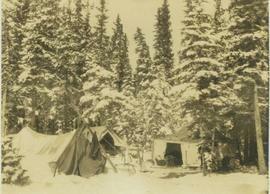 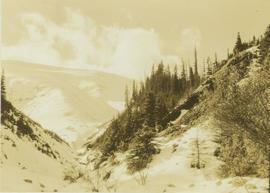 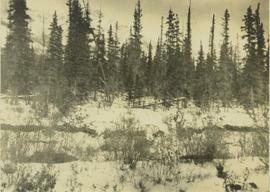 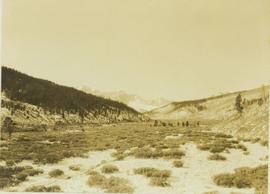 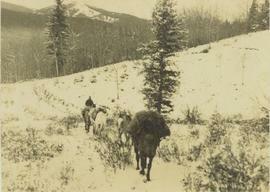 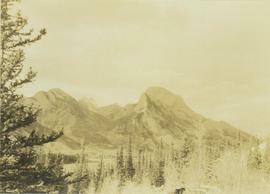 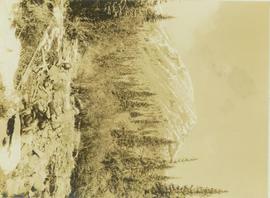 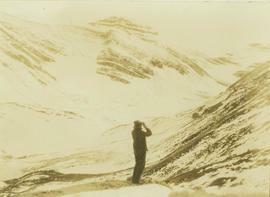 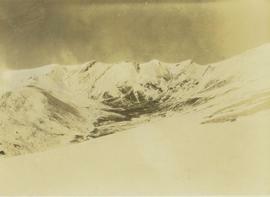 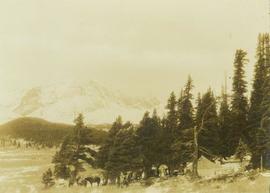 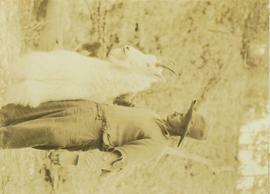 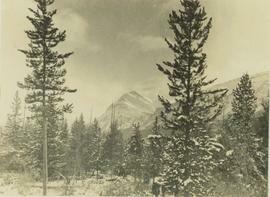 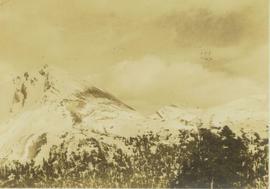 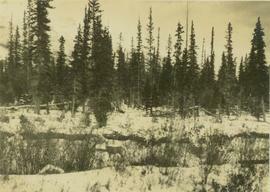 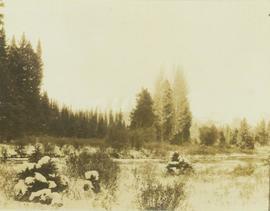 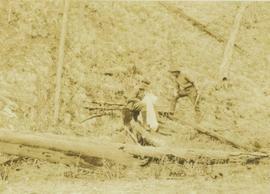 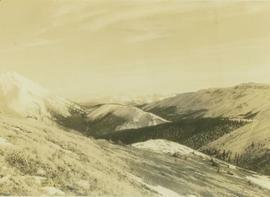 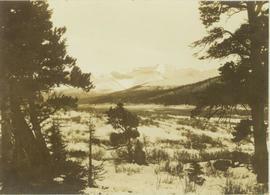 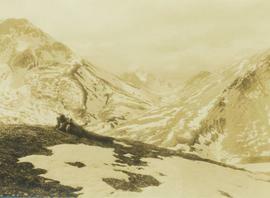 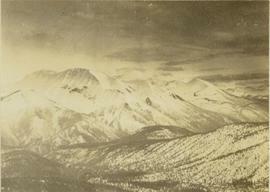 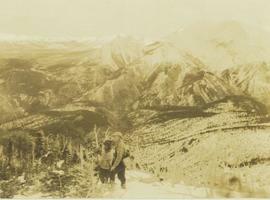 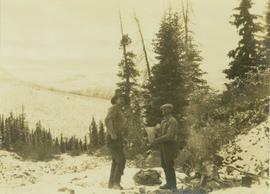 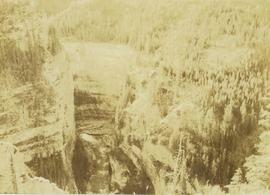 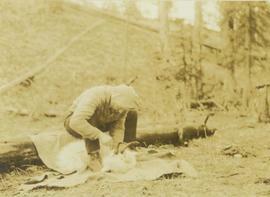 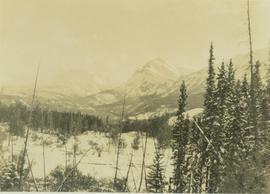 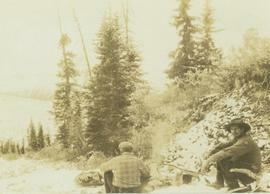 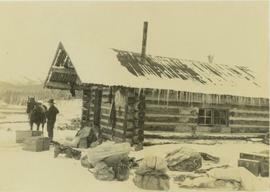 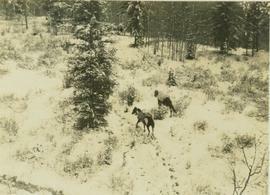 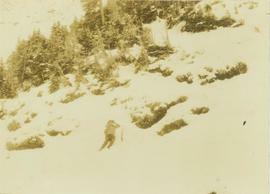 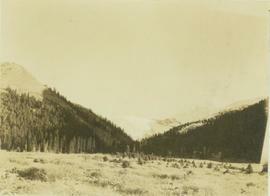 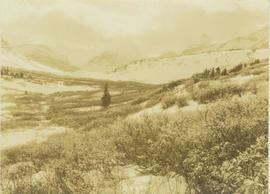 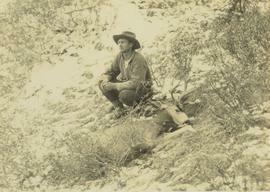 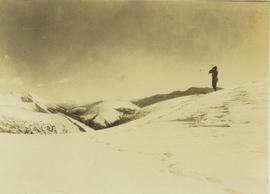 This series consists of 191 black and white photographs (and computer disc copies) of Prentiss Gray's month-long trip on horseback when he travelled north from Jasper Park to Willmore Park. 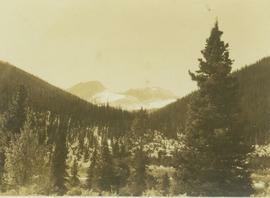 This series also includes 1 map identifying the trip route from Jasper Park, north. 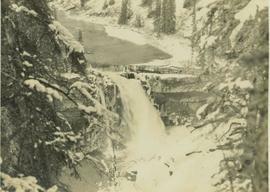 Other places mentioned in the album include Davonia Creek, Willow Creek, Terrace Creek, Seven Mile Flat, Snake Indian Falls. 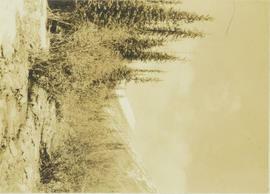 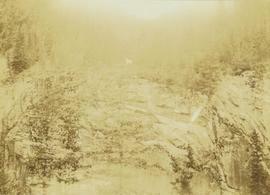 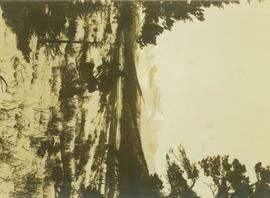 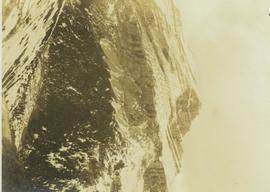 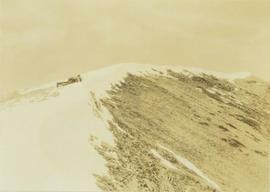 -Photographs 1 through 188 are numbered ; two others are unnumbered, one of which measures 12.5 x 12.5 cm. 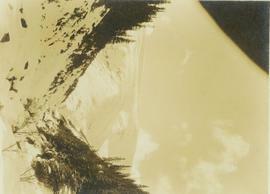 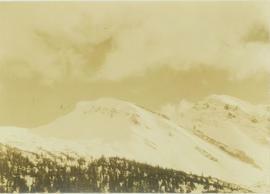 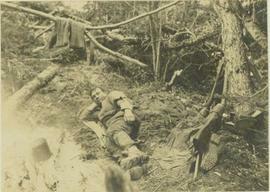 All other photographs measure 5 x 8 cm. 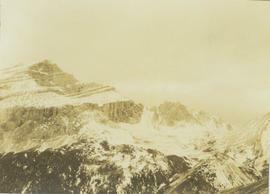 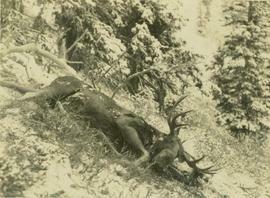 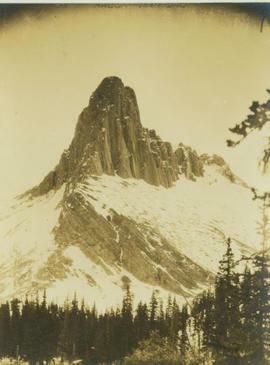 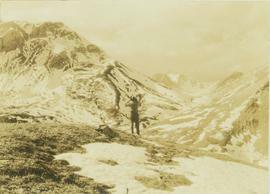 -Published cross-reference: "From the Peace to the Fraser: Newly Discovered North American Hunting and Exploration Journals, 1900 to 1930" (published in 1994 by the Boone and Crockett Club) utilises 22 of the photographs in a chapter entitled "The Canadian Rockies" (pg. 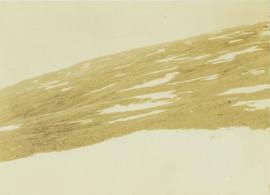 116-76).